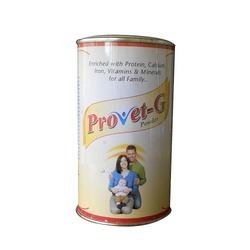 Supported by a team of diligent professionals, we have been able to bring forth a range of Protein Granules. These Protein Granules are prepared using superior quality ingredients under hygienic conditions at the vendors' premises. Our domain expertise has enabled us to come up with a range of Protein Powders. The offered powder range is protein enrich health supplement, which is widely popular among the gym going people. Protein powder offered by us is widely used to treat weakness of the patients and supply sufficient amount of energy. 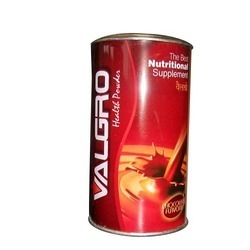 Looking for Nutrional Supplements ?